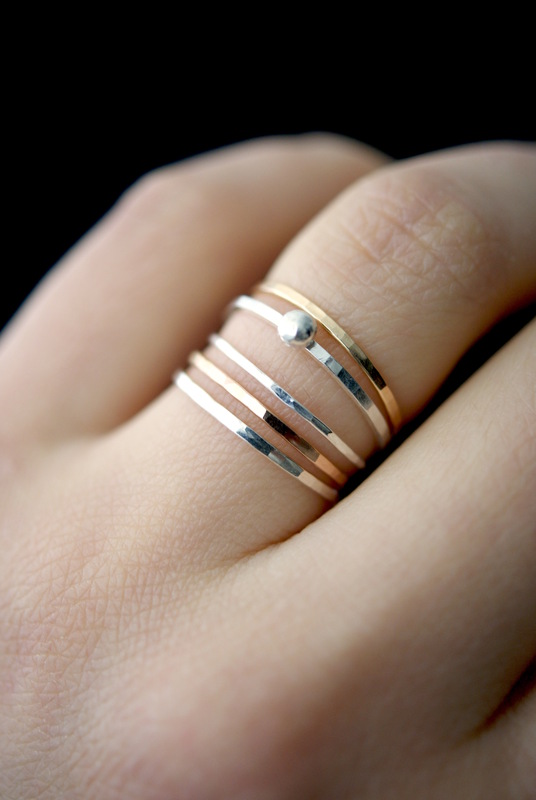 This item is hand-crafted with love in Portland, OR. 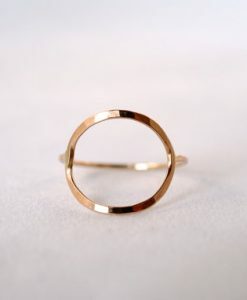 This ring is totally unusual and unique in design! 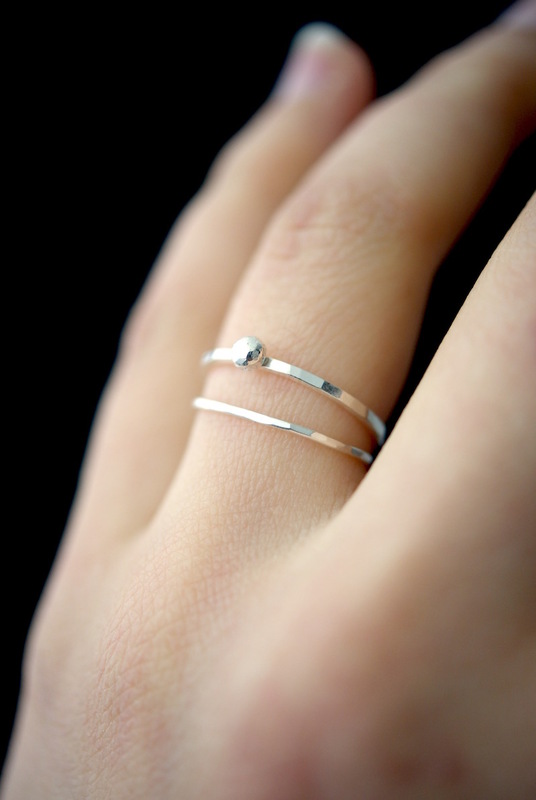 The little silver nugget looks like it’s orbiting around the sterling band. 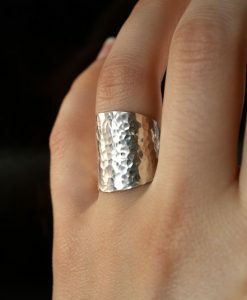 I soldered a little nugget (half circle) of pure sterling silver onto a thin, square sterling silver band. 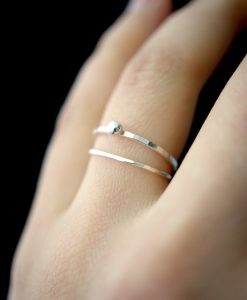 To add the effect of a wide ring I soldered another thin stacking ring at the back of the square band. 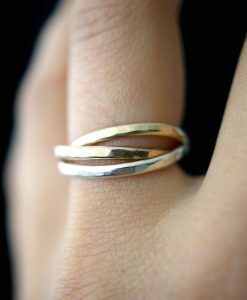 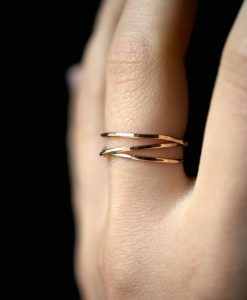 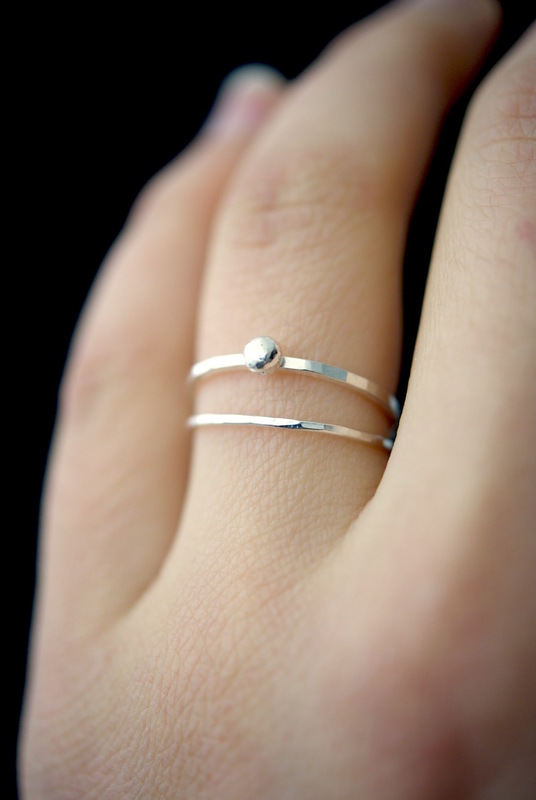 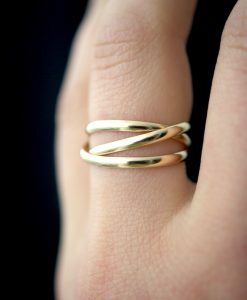 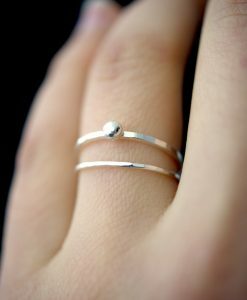 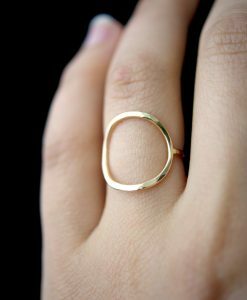 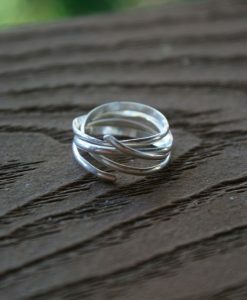 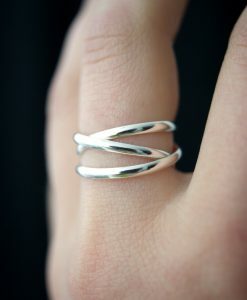 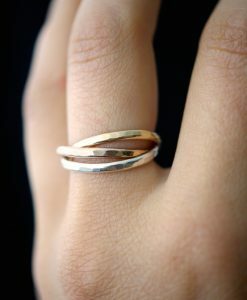 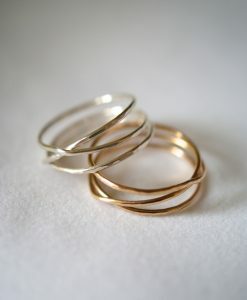 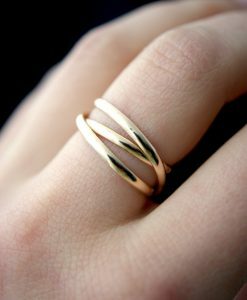 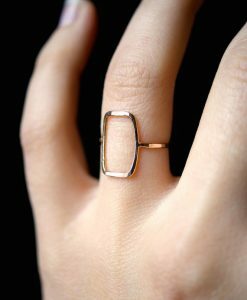 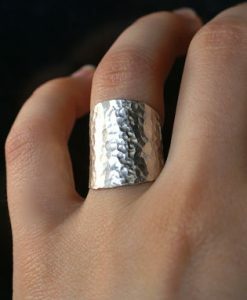 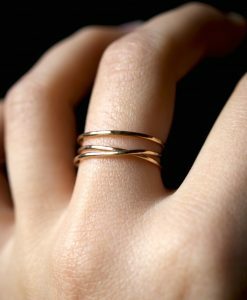 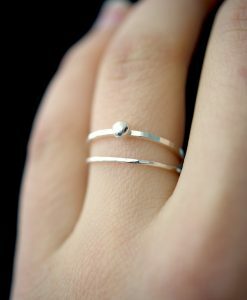 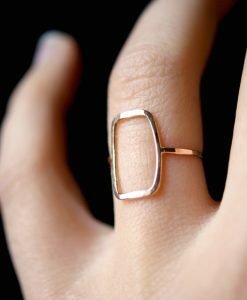 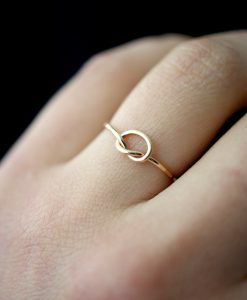 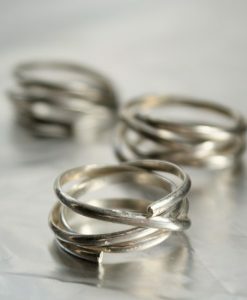 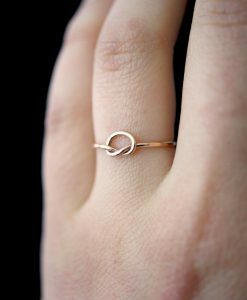 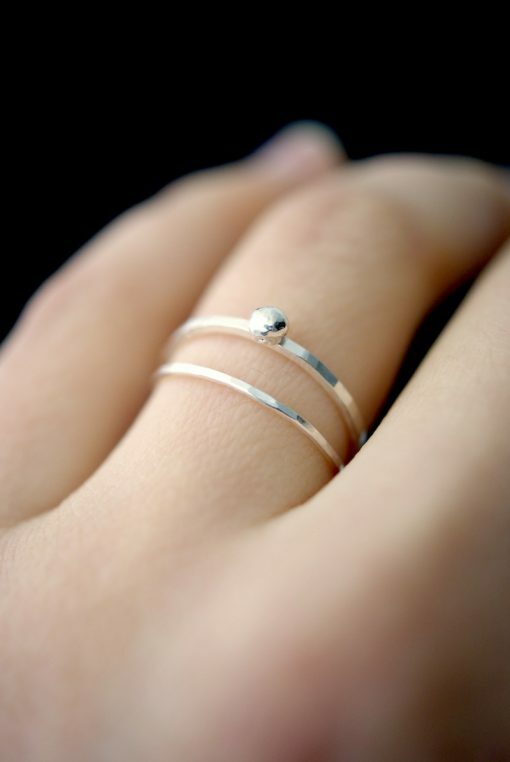 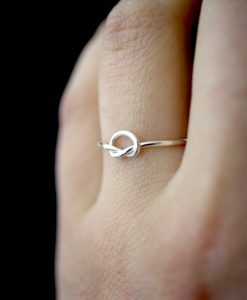 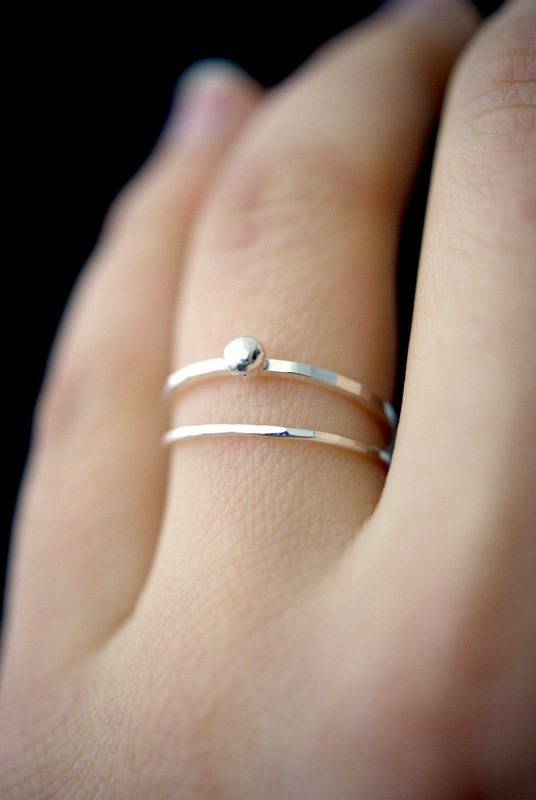 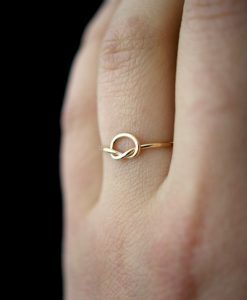 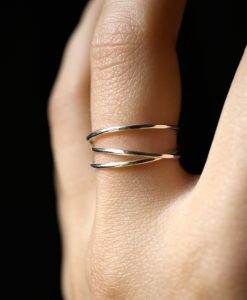 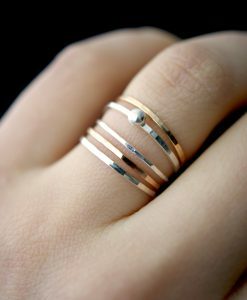 This creates the illusion of a set of stacking rings — totally unusual yet really easy and flattering to wear.